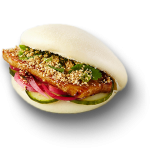 Le Bao is a fast-casual Asian Eatery specializing in bao* with an American contemporary twist. A folded Chinese steamed bread filled with meat or vegetables. Similar to a sandwich, Bao is the perfect snack (order one) or a meal (order two). Ramen consists of wheat noodles served in a broth. 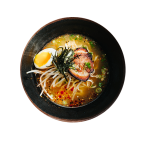 It is often flavored with soy sauce or miso and uses toppings such as sliced pork, dried seaweed and green onions. 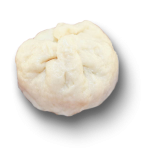 A Chinese steamed bun filled with meat or vegetables. A bun looks like a dumpling — it’s soft, chewy and delicious. CRUNCHED FOR TIME? 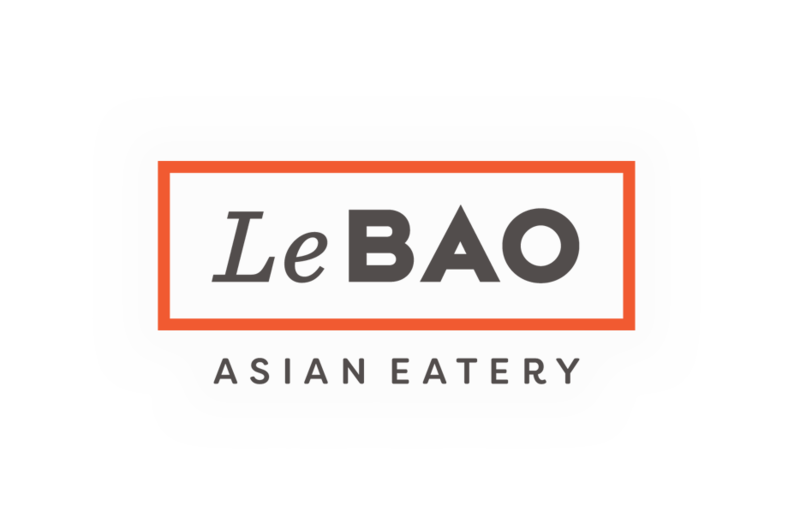 Grab LeBao To Go, located in the front of our restuarant. Open for breakfast, lunch and dinner, our exclusive recipes crafted by chef Jina Yoo herself are constantly rotating, so come check us out for a delicious surprise. Our one-of-a-kind restaurant space features an upscale bar on the second floor — perfect for happy hours and events! For more information on how to rent out the bar, visit here. 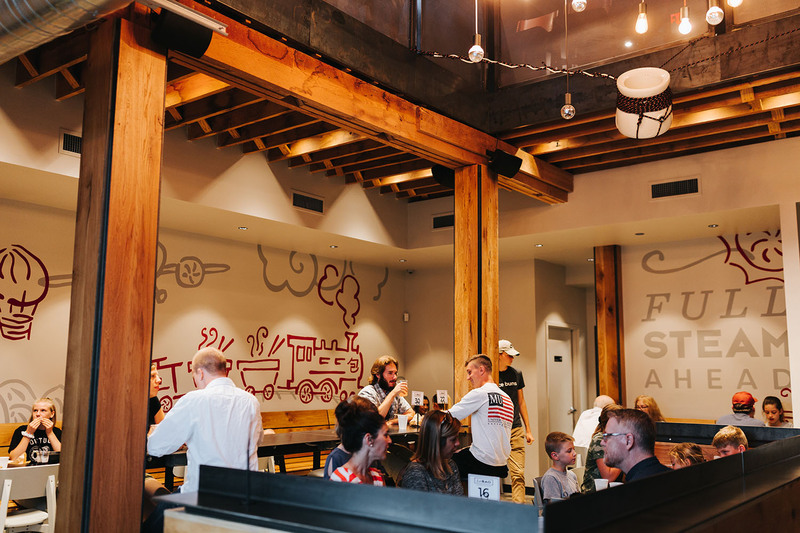 Jina Yoo’s is the first Asian fusion restaurant in Columbia, MO. opened by our very own chef, Jina Yoo! Designed with a versatile ambiance and a flavorful menu, Jina Yoo’s is perfect for a quaint lunch, a night out or dinner with the kids. © Le Bao 2019 | All Rights Reserved | Website by Lift Division.